One third of the prescriptions People's Pharmacy compounds are for patients of the four-legged or winged variety. Austin is a hog heaven for animals! Not only for those who have found their forever home, but also for those in need. 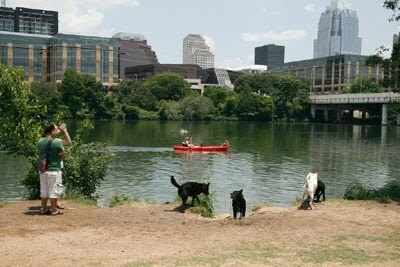 Austin has flocks of wonderful non-profit animal rescues, so for 2010 Peoples is ponying up with our new Pets Rx Program. For every animal prescription we compound we will donate one dollar to one of three local animal organizations. Donations from dog prescriptions will go to Texas Hearing & Service Dogs, cat prescription proceeds will go to Thundering Paws Animal Sanctuary and exotic and other animal prescription revenue will go to the Austin Zoo and Animal Sanctuary! The more we make, the more we donate!" Great!! I will transfer my scripts there.